Brazil’s Luiz Inácio Lula da Silva and South Korea’s Park Geun-hye are behind bars after being found guilty of corruption. 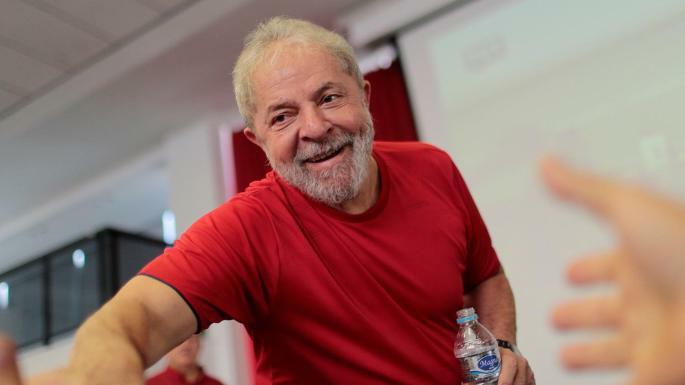 Lula has been sentenced to 12 years and one month in jail but claims the charges against him are politically motivated. He presented to the International Olympic Committee at the Session in Copenhagen in 2009 where Brazilian city Rio de Janeiro was awarded the 2016 Summer Olympics and Paralympics in front of Madrid, Tokyo and Chicago. His performance in the Danish capital was credited as a major reason for the success. He handed himself into police in São Paulo on Saturday (April 7) and was then flown to jail in Curitiba. His supporters had tried to prevent him from surrendering and have now set-up camp outside of the prison. In July last year, a judge found him of guilty of accepting bribes from an engineering firm in return for assistance in winning contracts with state oil company Petrobras. It was the latest step in a series of corruption convictions connected to the Operation Car Wash investigation. Other corruption charges remain outstanding against him.